Well happy Friday everyone, we’ve made it through another week! This week’s fave five focuses on those beauty products that you love so much that they’ve snuck into your everyday skincare routine without you even noticing – you know the ones, right? I actually own 7 of these, not even ashamed! I love the design, the flavours and that they’re 99% natural; I have one in my car, one at work, in my handbag etc, and my favourite is Blueberry Acai! 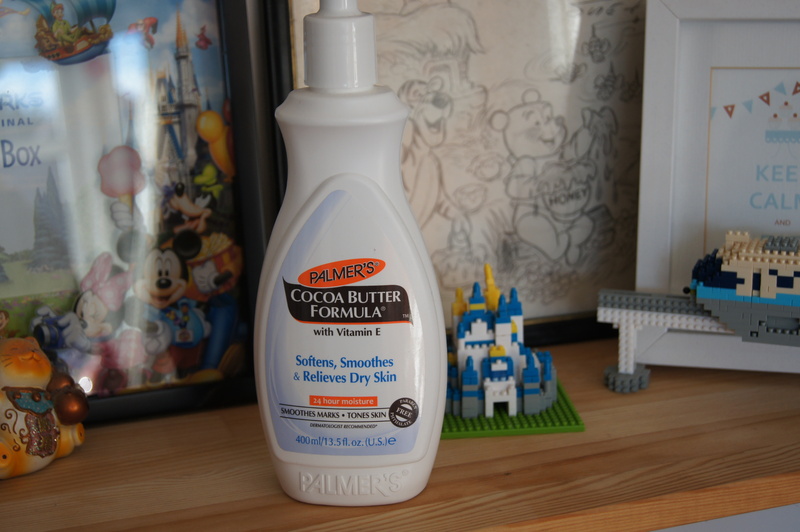 This stuff smells incredible, and it leaves my skin feeling super soft and smooth! 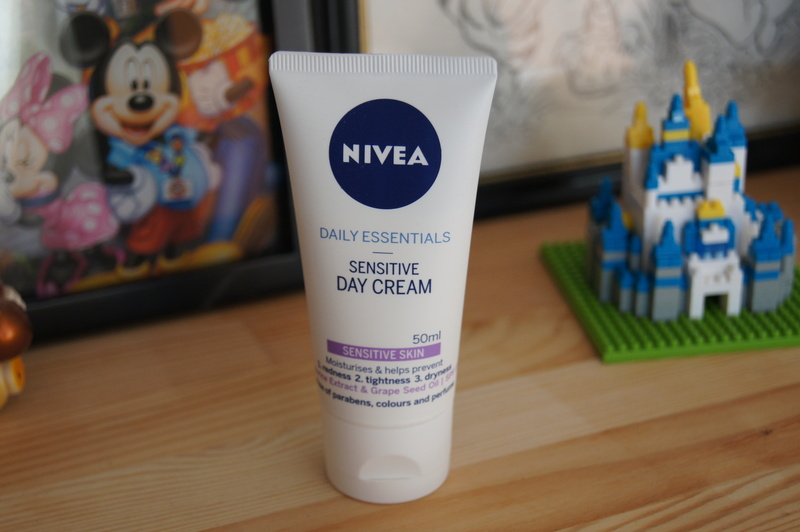 I’m quite lucky really, and don’t really suffer too much from dry skin, but I do tend to get it on my forehead, so just a light layer of this on my face each morning keeps me happy! It might just be a shower gel, but the way it lathers up into a thick foam and actually leaves my skin feeling softer with every wash. 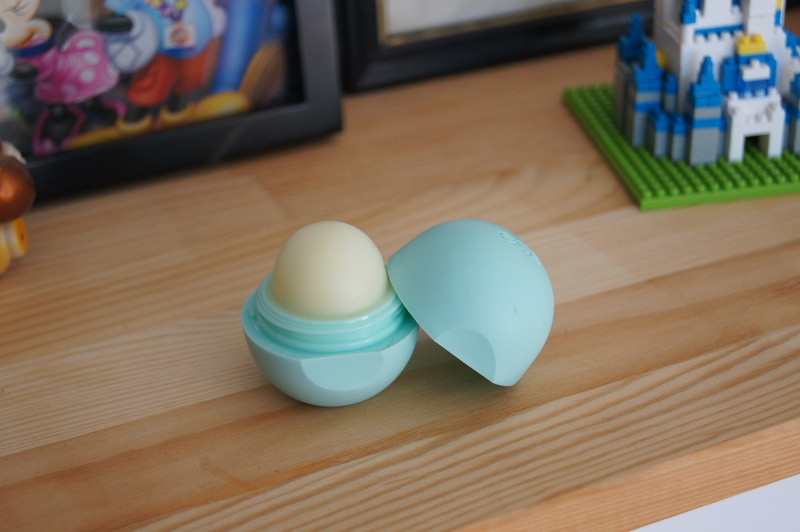 This entry was posted in beauty, Favourite Five, lifestyle, lists and tagged beauty, Dove, Eos, Friday Favourite Five, Nivea, Palmer's Cocoa Butter, skincare, Vaseline. Bookmark the permalink.